New details of the writer's murder by a Saudi assassination team were reported in a documentary by Al Jazeera Arabic that aired on Sunday night, reports Al Jazeera. Turkish authorities monitored the burning of the outdoor furnace as bags believed to be carrying Khashoggi's body parts were transferred to the Saudi consul's house after he was killed inside the consulate a few hundred metres away. Bags of meat were also cooked in the oven after the killing in order to cover up the cremation of the Saudi writer's body, authorities reported. Turkish investigators also found traces of Khashoggi's blood on the walls of the Saudi consul's office after removing paint that the assassination team applied after killing the Washington Post columnist on October 2, 2018. 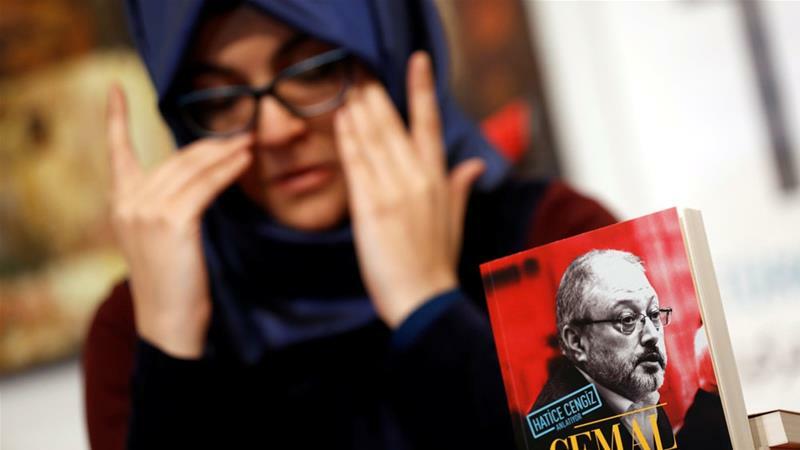 A critic of Saudi Arabia's powerful Crown Prince Mohammed bin Salman (MBS), Khashoggi entered the consulate in Istanbul to obtain paperwork so he could marry his Turkish fiancee, Hatice Cengiz.